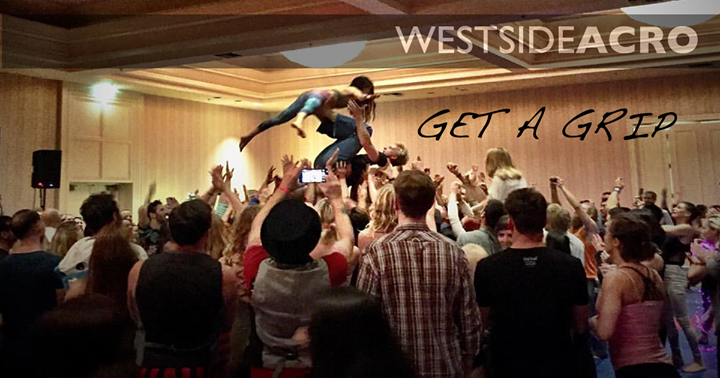 Westside Acro returns to begin the new year with some strong flyer work you might enjoy the crap out of. Some of you might have attended my workshop at AcroLove this past weekend. This class Friday night at 8pm won’t include the same content but it follows in the same lines of finding strength and comfort on arms through some pretty intense transitions. Expect to dig deep into details and find comfort in places you least expected.